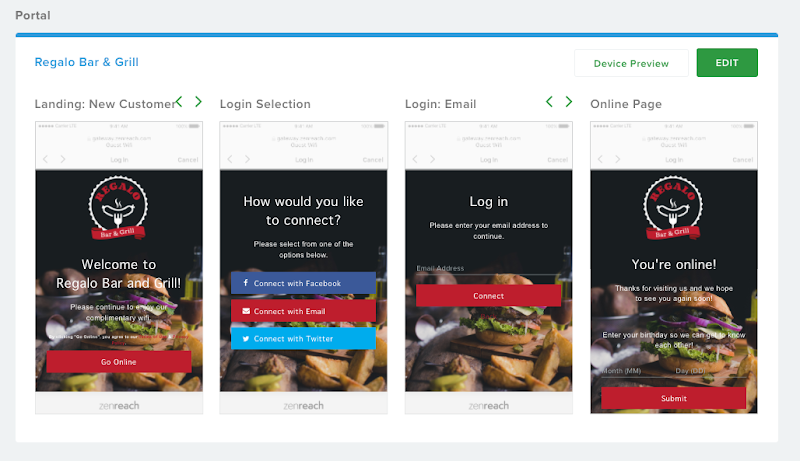 Grow your customer list and get to know each one of your guests with our wi-fi powered customer engagement platform. Grow your customer knowledge base. 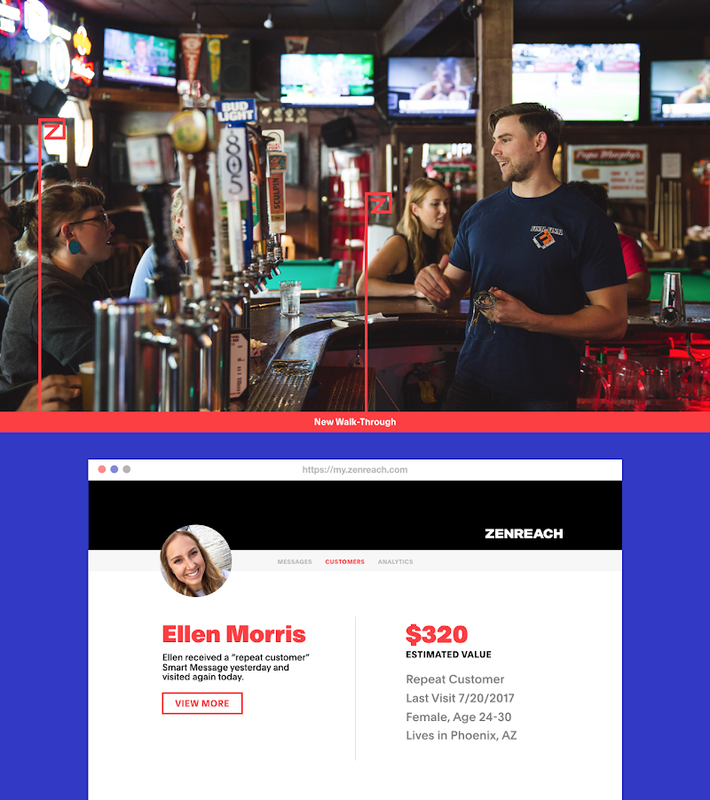 Zenreach was created to enable brick-and-mortar businesses to seamlessly collect customer information—these are leads! 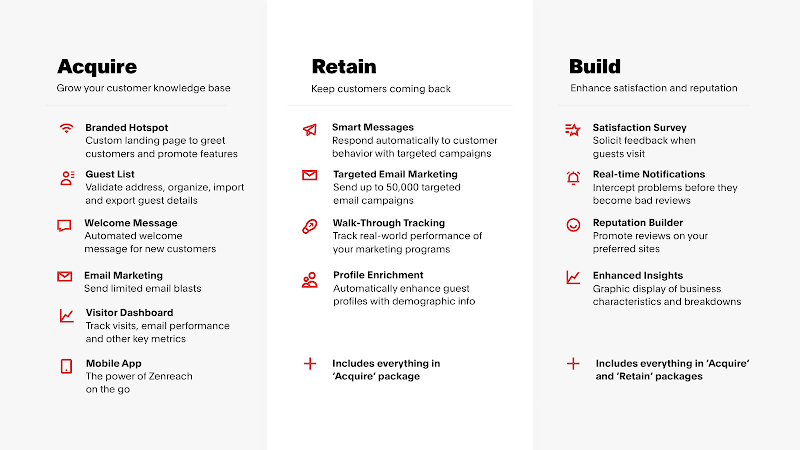 Empower your clients to automate their marketing campaigns by leveraging our proprietary visitor segmentation—all while proving a tangible ROI through closed-loop attribution. Zenreach is a simple and powerful WiFi marketing platform that delivers automated smart messaging, incorporates a comprehensive CRM, offers tools to manage your reputation in real-time, analyzes walk-through rates™, and more. 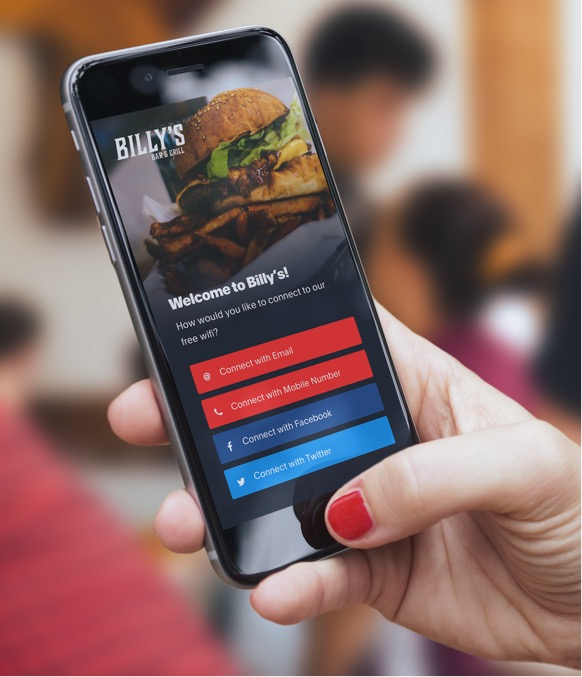 Branded Hotspot: Custom landing page to greet customers and promote features. Guest List: Validate address, organize, import and export guest details. Welcome Message: Automated welcome message for new customers. Email Marketing: Send limited email blasts. Visitor Dashboard: Track visits, email performance and key metrics. Mobile App: The power of Zenreach on the go. Requires Acquire | Zenreach WiFi Marketing and Retain | Zenreach WiFi Marketing. 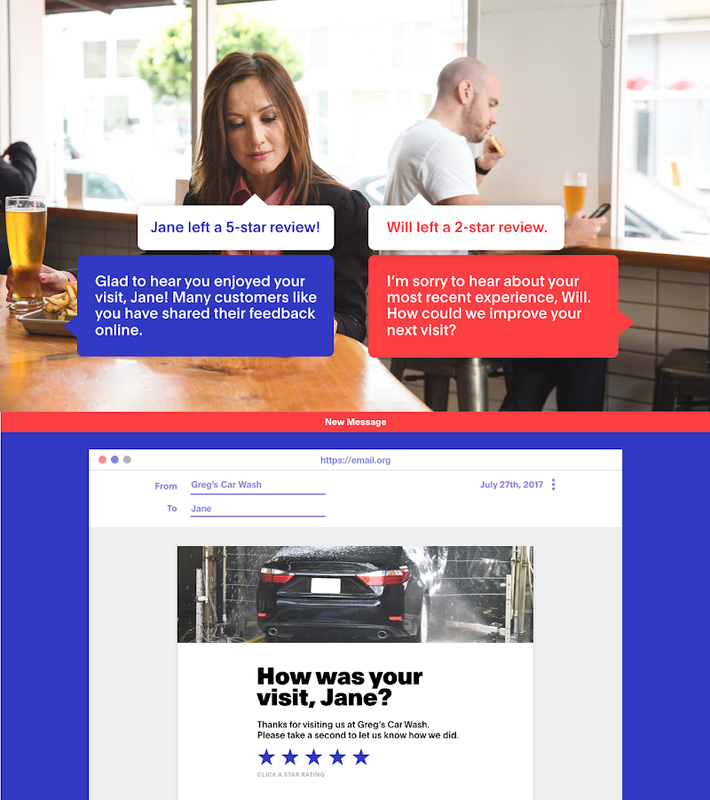 Satisfaction Survey: Solicit feedback when guests visit. Real-time Notifications: Intercept problems before they become bad reviews. Reputation Builder: Promote reviews on your preferred sites. Enhanced Insights: Graphic display of business characteristics and breakdowns. Requires Acquire | Zenreach WiFi Marketing. Smart Messages: Respond automatically to customer behavior with targeted campaigns. Targeted Email Marketing: Send up to 50,000 targeted email campaigns. Walk-Through Tracking: Track real-world performance of your marketing programs. Profile Enrichment: Automatically enhance guest profiles with demographic information. Open Mesh A Series access points provide robust WiFi coverage anywhere you need to share a connection. Each access point is a cloud-managed access point, mesh gateway and repeater all in one compact, reliable, high-performance package.